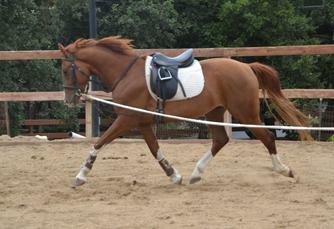 All of our horses have been trained using dressage basics. The majority have extensive trail experience and are used to traffic, cattle and wildlife. 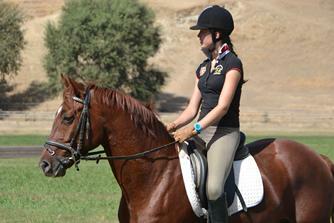 Many have been shown USDF Dressage Sport Horse Breeding classes, Dressage, Eventing and H/J schooling shows.